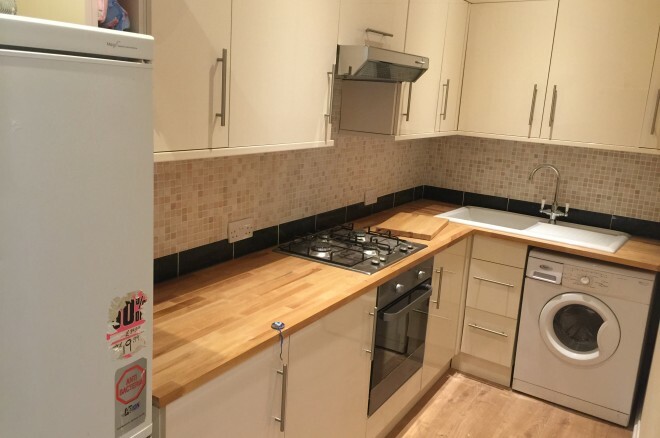 Modern second floor one bedroom flat with good sized room. Wood floor throughout, tiled bathroom. Contemporary kitchen and elegant reception room. Minutes from Hammersmith station.